You can make an appointment for face to face consultation by contact us via online chat, phone or email. The consultation we offer is totally for free. Please bring your previous medical reports and physical examination results with you when you plan to go to our Kuala Lumpur Office for a face to face consultation, so that doctors there can evaluate your condition, make a suitable treatment plan for you, estimate the cost, and make an appointment for you to go to Modern Cancer Hospital Guangzhou for treatment. Based on you condition, the Multidisciplinary Team (MDT) of Modern Cancer Hospital Guangzhou will make a personalized treatment plan for you. According to your treatment plan, you will be given minimally invasive treatment which is of few side effects, quick recovery and less suffering. During your hospitalization, you can participate in all kinds of activities held by MCHG to relax yourself. 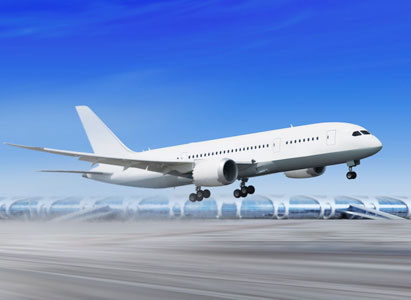 When you are allowed to return home, we will help you deal with the issue of flight booking, medical insurance as well as your medical needs. You have to listen to your doctor’s advice and take regular reexamination to monitor your condition. Meanwhile, our staff in KL office will contact you regularly to follow your condition and offer help.